Cooler nights and shorter days are a sure sign winter is on its way. 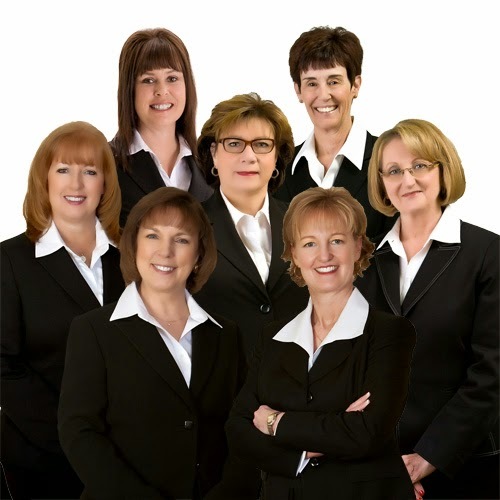 Many Keller homeowners use this time to prepare their homes against the seasonal change. You too can protect your property and eliminate winter worries with a few simple projects that can be completed in one weekend or less. When all those beautiful colored leaves turn brown, you know they will soon fall in your yard. It’s important to collect and compost dead leaves for several reasons. First, leaving yard waste over winter encourages mold growth, which can cause breathing problems. Second, leaves left on the ground can choke out grass, so you’ll have a spotty yard come spring. To save time, forget raking and invest in a quality blower. 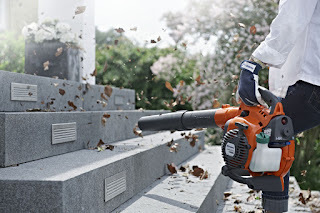 Leaf blowers are ideal for home use, providing high power with a smart ergonomic design. The blower tube's are engineered to be in line with the handle, minimizing rotational force on the wrist. You’ll quickly create piles of leaves for composting without back or joint aches. You probably don’t give much thought to your home’s gutter system, but when it gets clogged with leaves, twigs and other yard debris, you’ll wish you had. This organic matter in the gutter clogs up your roof’s drainage system, which can cause water leaks into your home, or worse, ice dams. Make sure your gutters are clean before frigid temperatures set in. Using a leaf blower gutter kit you can carefully clean out gutters and inspect the shingles for any damage. Do you have branches that have grown dangerously close to your or your neighbor’s home? Perhaps a branch died over summer is just hanging there. Trim trees today to avoid hassles tomorrow. Winter winds paired with ice and snow can snap branches that can then cause costly property damage — and since it’s your tree, you’ll be on the line for the bill. Fall is the ideal time to trim trees for winter to give Keller homeowners peace of mind. For small limbs, a pruning saw is a great tool. 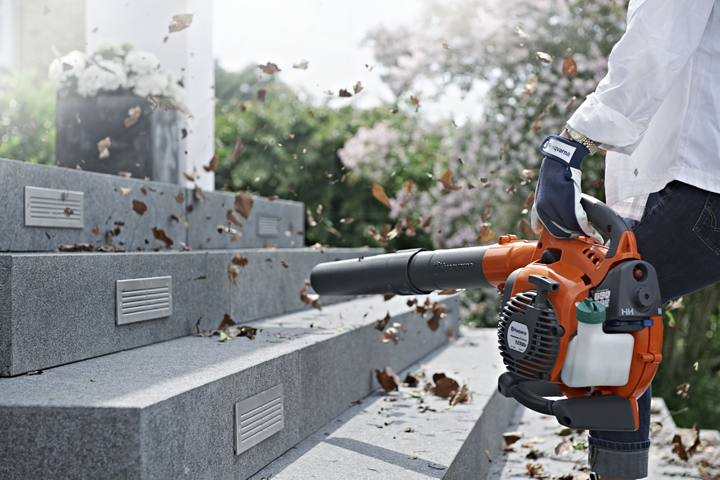 For larger limbs, use a reliable chainsaw like the Husqvarna 450. The X-Torq engine means lower fuel consumption and reduced emission levels, plus Smart Start allows an easy start every time. Bonus: after cutting branches and sawing into logs, you’ll be ready with wood for winter fires.